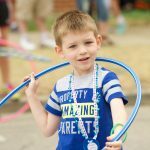 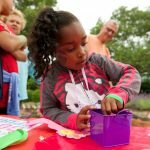 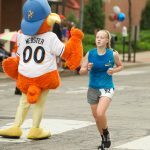 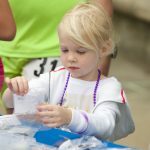 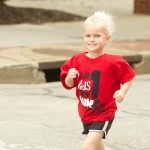 Kids of all ages flocked to the 31st Kids Are #1 Run and Family Fun Day, held June 4 in Perkins Square Park. 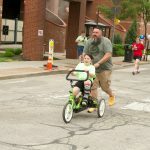 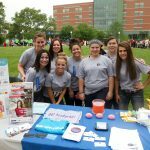 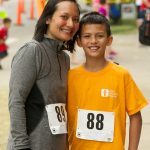 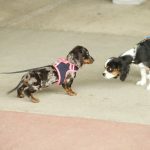 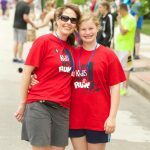 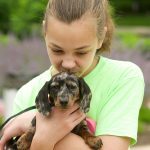 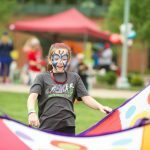 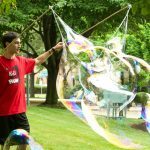 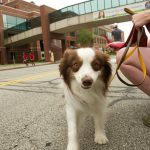 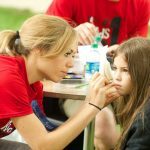 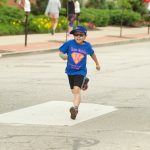 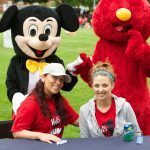 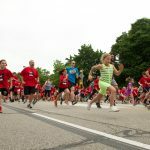 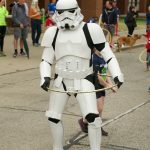 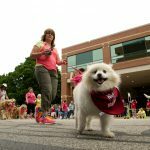 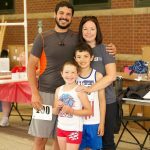 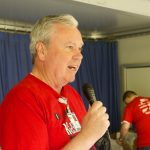 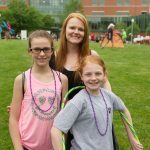 The morning of fun and fitness included a 5K, one-mile fun run and the Paws for a Cause Dog Walk, as well as games, contests and other activities at the health and safety fair. 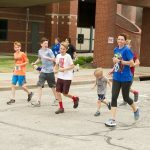 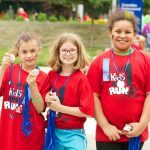 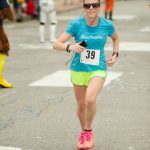 More than 1,000 runners, friends and families members helped us raise more than $10,000 for Children’s Home Care and our School Health Services.